But I do the same: I say it to other foreigners who have been here longer, and Burmese friends who always have. I wanted to capture that change, and the continuity that remains in the presence of these old buildings. In late 2017, I started a project called Yangon Time Machine. Primarily a historical photography project, I find old photos of the city and try to take new ones in exactly the same location today. On the website, sliders under the images let people fade between past and present to see what’s changed and what remains the same. Accompanying the images are articles about the buildings and how they relate to the history of the city. Some of the old photographs I use come from an antique dealer who lives to the north of Yangon; he’s lived in the same house for decades, and talks about the city marching up from downtown, filling the spaces between the townships. It’s clichéd, but it’s true – the city has changed, and fast. And though it’s certainly not the only Southeast Asian city that’s had a busy century, what makes Yangon different is the number of old buildings that remain as reminders of its history – for better or for worse. Their future is uncertain, though in part due to the work of groups like the Yangon Heritage Trust most of the larger public buildings I’ve photographed are safer than in the recent past. The same can’t be said for many of the older residential buildings, the occupants of which generally (and justifiably) don’t object to their being demolished in exchange for an apartment in the new buildings that replace them. I’d like to include more of these endangered buildings in the project, but it’s rare to find older photographs of them. A lot of the old photographs I do find can’t be replicated due to new buildings in the spot where the photographer was standing, or beautiful but overgrown trees blocking the original lines of sight. At the Shwedagon Pagoda, the sheer number of new shrines and pagodas made it hard to find a position with a wide enough view. The most common challenge is cars, something the original photographers didn’t have to worry about. A photo of the Currency Department meant rushing out between traffic light changes to try to line up the shot. Researching the articles always throws up interesting details and personal histories. The chequered story of Myanmar’s currency, the kyat, was surprisingly fascinating: its replacement by British and Japanese colonial era currencies, its weird denominations, such as 35 and 90 kyat notes, and sudden demonetisations wiping out people’s savings – directly stoking the flames of revolution. I’ve read and written about buried execution grounds, a revered Gurkha football captain, slaves forced to work in pagodas by a curse that they would become lepers if they fled, and where citizens of empire went to buy their dessert. My sincere hope is that someone will come back in the 2100s and take another set of photographs to match these, and write their own reflections on this period of history – the good and the bad. Hopefully by then they won’t need to dodge cars quite so much. 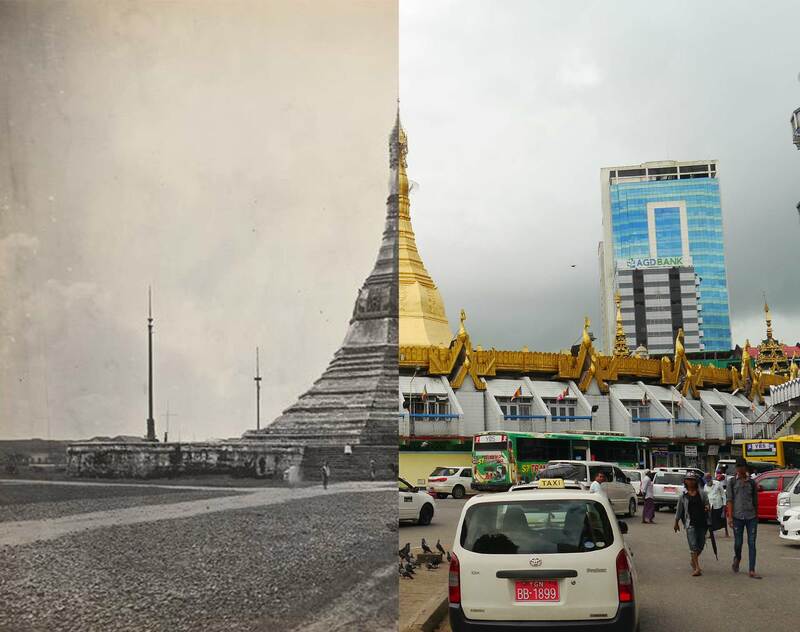 Visit the Yangon Time Machine website, Facebook page, or Twitter account to see more of these architectural transformations and learn more about their histories. 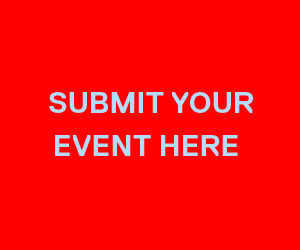 Guest contributor Will Low has worked with local and international aid organizations in Central and South East Asia and the Pacific for eight years.